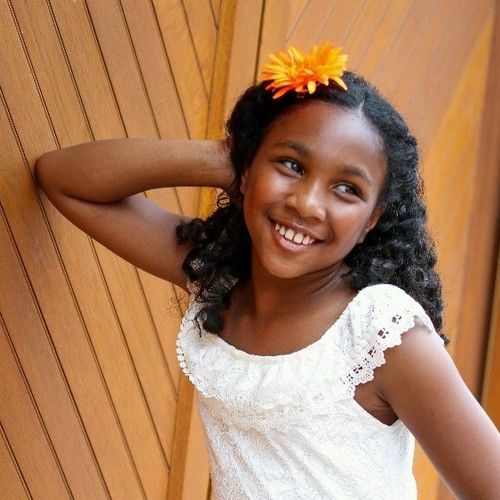 Hadassah is an intelligent, athletic and artistic 10 year old girls. While attending multiple auditions and bookings, Hadassah has managed to maintain honor roll for two consecutive quarters this year; and place first in her school's Science Fair. Recently, while participating in a Brazilian Jui Jitsu North American Grappling Association (NAGA) tournament Hadassah placed First in Ghi and no Ghi which she won a gold medal and Sword. She has also modeled in NYWF; and recently booked a a YouTube project, Curious World; and 2 episodes of a reenactment for True Crime series, "For My Man" in which she played the younger version of the main characters. 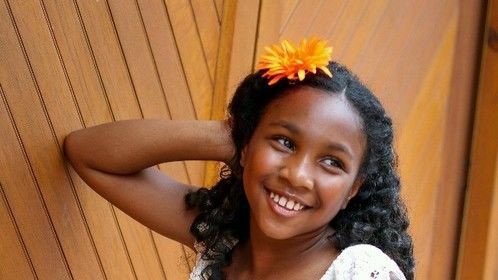 Hadassah is also a dedicated student who has maimed the honor roll for all 2 quarters this school year, while going on auditions and taping various projects. She also is in the process of creating and directing an anti bullying rap PSA with video.